Aventos - £14.99 vat excl. Alien - £14.99 vat excl. Black Opium - £14.99 vat excl. Flower Bomb - £14.99 vat excl. Pomegranate Noir - £14.99 vat excl. La Vie Est Belle - £14.99 vat excl. Sauvage - £14.99 vat excl. One Million - £14.99 vat excl. Lime Basil & Mandarin - £14.99 vat excl. Lady Million - £14.99 vat excl. 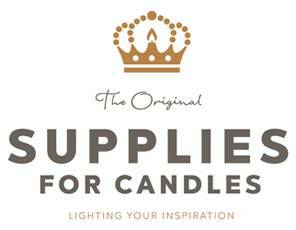 This kit contains everything you will need to make extra strong, designer inspired, luxury candles. This kit will make 2 regular sized candles, and 1 extra large 3 wick bowl candle, all with high quality silver lids. The step by step candle making guide is not included in the kit , these can be downloaded from the attachment tab.